The new hotel is expected to welcome its first guests on May 15, announced the Legoland Hotel General Manager Kevin Carr only a few days ago, during a press conference at the hotel site. 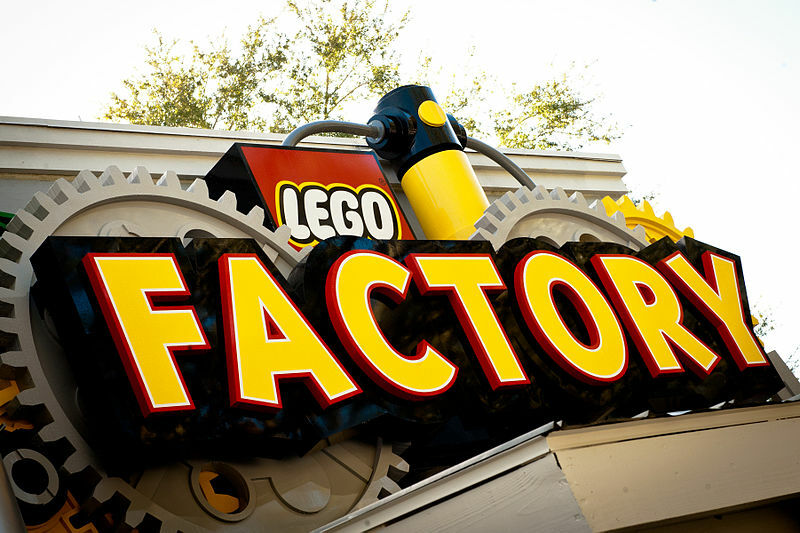 The 152-room hotel, which is under construction just steps away from the theme park entrance, will be heavily themed for kids with model figures made of Lego bricks. Each room will have one of the following themes: pirate, adventure or royal court. Legoland’s Model Shop, where many Lego figures and scenes are created, will be moved into the hotel and the guests will be offered model-building workshop. The colorful five-story hotel, facing Lake Eloise, will feature a pool with cabanas for rent, a castle-themed play area and a smoke-exhaling dragon in the lobby. 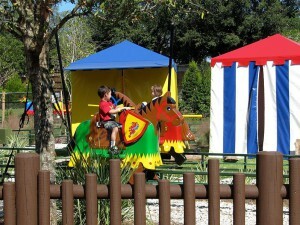 Legoland also will add a whole new area to the park this summer. Dubbed Heartlake City, the land is based on the Lego Friends toy line. 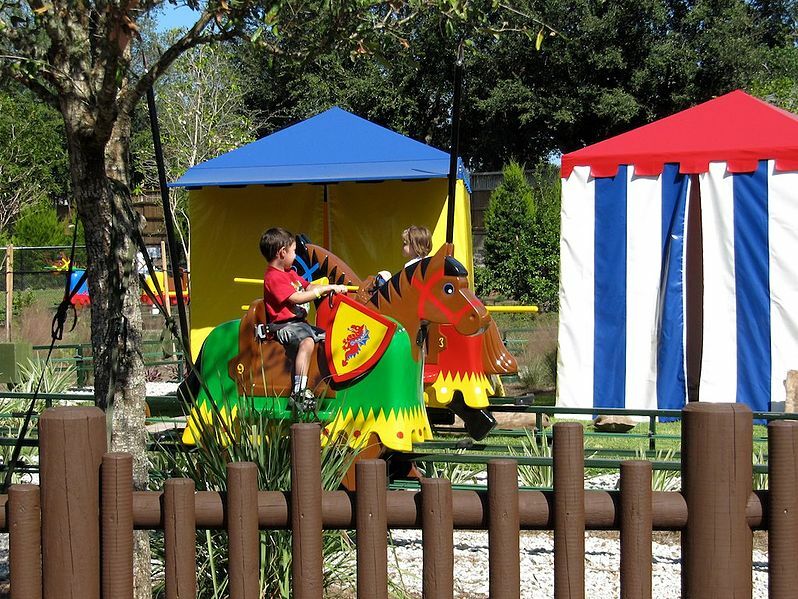 It will have a horse-themed ride called Mia’s Riding Adventure, an interactive show called Friends to the Rescue and a shopping area, revealed Adrian Jones, general manager of Legoland Florida. The new expansions reportedly are expected to create 150 new jobs at the park and attract families that wish to spend multiple days at the theme park, which is only a 45-minute drive from Orlando.